This Canadian superstar finds himself in a very tricky situation. The Call of Duty community is in a frenzy after one of the scene’s rising stars said that he has been benched for upcoming tournaments. Peirce “Gunless” Hillman, a player for eUnited’s Call of Duty team, announced via TwitLonger late on Saturday that the organization benched him for exploring other team options following the Call of Duty World League Global Pro League Stage One Playoffs last weekend. 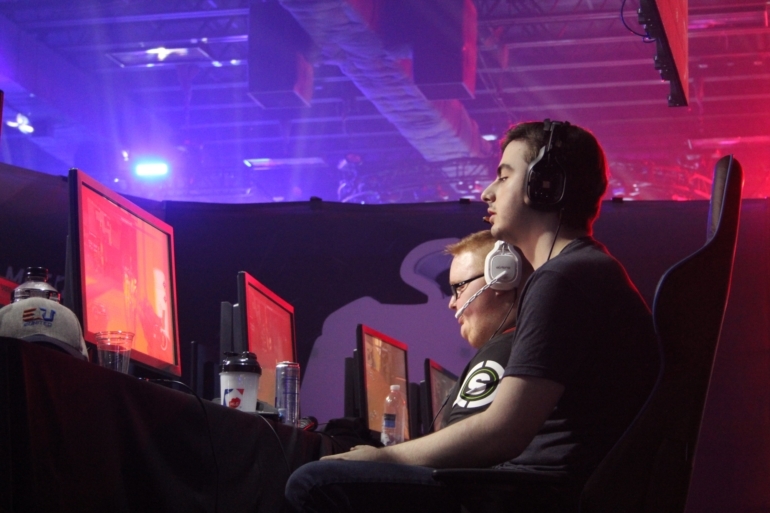 Gunless burst onto the scene this year in Call of Duty: Infinite Warfare, winning his first championship at the CWL Atlanta Open in February with eUnited, as well as a second place finish at the CWL Dallas Open in March. But the Canadian superstar clearly felt that the team was struggling following a top six finish at the CWL GPL Stage One Playoffs last weekend. Roughly 40 minutes after Gunless’ announcement, eUnited released a TwitLonger explaining their side of the story—where the organization said that Gunless hasn’t been benched. The organization continued to stress its dedication toward its players’ careers, but eUnited also needs to receive “like value in kind” in any trade for Gunless. This is definitely one of the biggest stories recently in the Call of Duty scene, and fans will be patiently waiting to see how this situation develops. EUnited hopes that Gunless will continue to play for the team at the CWL Anaheim Open on June 16 while the organization tries to honor his request to find him a new home.